Give a medieval touch to your Minecraft worlds with this pack. Creative One’s 1.8 is a package of textures inspired by the middle ages. Its author was inspired by a package of textures stopped updating for quite some time, Misa’s Realistic. 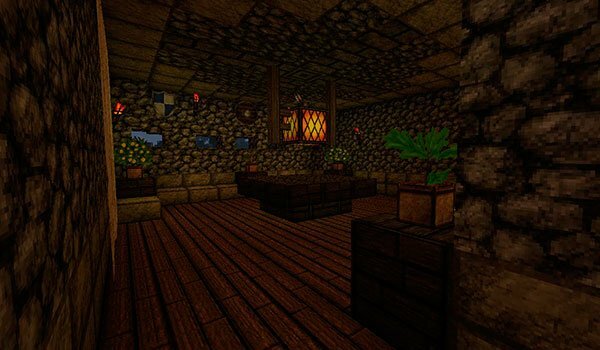 This texture pack will bring your world of strong, saturated colors, but with a dark edge and somewhat “dark or cloudy” typical of medieval times. Textures have a resolution of 64x, so in order to realize the full potential of the pack you need to install MC Patcher. 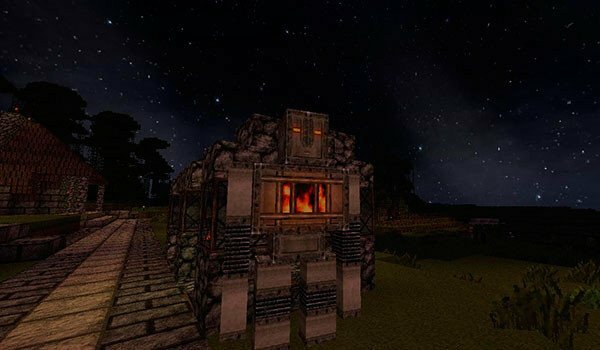 How to install Creative One’s Medieval Texture Pack for Minecraft 1.8? Download MC Patcher 1.8 u Optifine 1.8. Paste the download file into “resourcepacks” folder. You have new medieval appearance to your Minecraft worlds!